The LazyJ collection. – incredible classic tweed/FenderBF sound with the originators own twist great for Blues/classic rock. 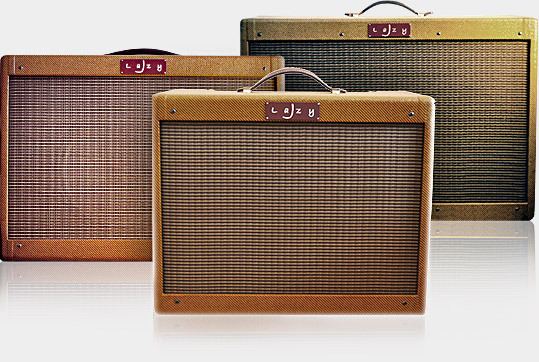 you really have to try these amps for real!. they _blow me away_ And its not very often I can say this about amps!. 3 Amps in this Profile pack. – The 20, 40 & 80, each with there own voicing, what makes these amps so special is the edge of breakup sound, amazing rich harmonic content for great Blues Leads!. Clean to Full and everything in between profiled with various “sweetspot” settings on the amp. 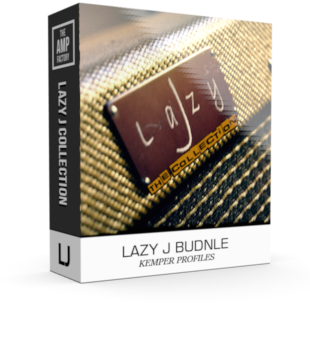 3 Amps in this collection the 20, 40 & 80, LazyJ is among the finest creators of amp tones. – the owner delivering his own voice on an already beloved sound. – and oh boy! talk about how big a smile can one get when playing through them.